Barcelona, like many European cities, is home to some amazing sights, a buzzing nightlife and some incredible architecture. But what sets this city apart from the rest is its range of different ways to enjoy everything on offer – including from the cool waves of the Med. 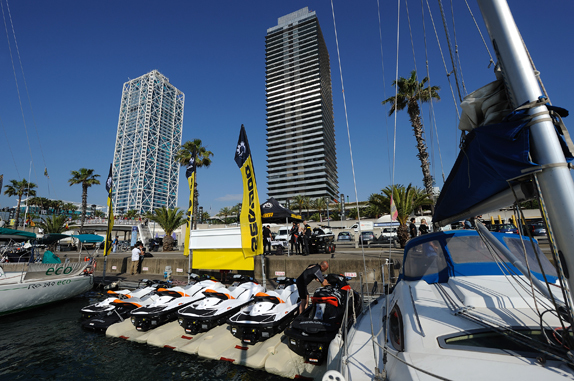 Jet Ski Barcelona, based in the Port Olympic area, starts its prices from 100€ with individual and group tours to choose from. 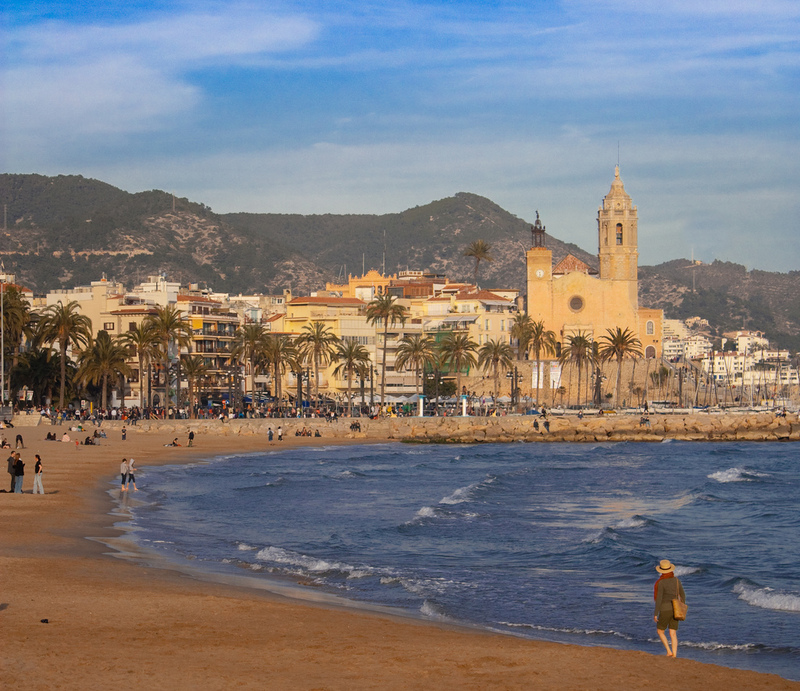 You can see the sights of the Barcelona coastline, then head north with the Costa del Maresme tour which includes local hangout El Masnou and the quaint beach town of Calella, plus some delicious paella to satisfy that appetite after a long day of whizzing through the waters! Another awesome Jet Ski Barcelona option is to head south to the spectacular coastal resort of Sitges and the never-ending sandy stretch of Castelldefels on the Costa del Garraf tour. Both trips make for truly wonderful experiences, allowing you to discover the best of the beautiful coastline surrounding Barcelona by Jet Ski. Barcelona Jet Ski offers escorted tours with English speaking guides starting from 100€. Through the hotter months of April to September, visitors can hit the open waters and discover Barcelona like never before. And for those staying in the city a little longer, why not spread those fins and sign up for an excursion, visiting the shores of the Costa Brava and Garraf. If you really fancy ‘splashing out’, Barcelona Jet Ski also offers a two day ‘adventure vacation’. Head down south to the Costa Dorada, stopping off in Tarragona or even further afield in Valencia. Group prices are available so grab your friends and get involved for a truly unforgettable adventure in this Mediterranean hotspot! So for a great way to cool off and see the best of the Catalan coast, take on the waves of the Mediterranean this summer. The rush of a Jet Ski tour around Barcelona will surely leave you with amazing memories and the urge to do it all again! This entry was posted in Activities, Home, Summer, Things to do and tagged barcelona, barcelona activities, Barcelona activities for children, barcelona attractions, barcelona beaches, barcelona day trips, barcelona tourist guide, barceloneta beach, extreme activities barcelona, jet ski in barcelona, summer in barcelona, tourism in barcelona, tours in barcelona, visiting barcelona, watersports in barcelona. Bookmark the permalink.